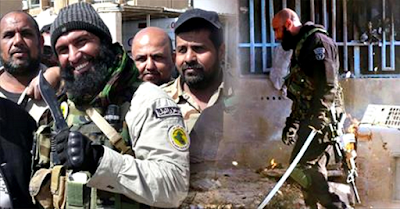 Angel of Death: Man Killed More Than 1,500 ISIS Members All By Himself! 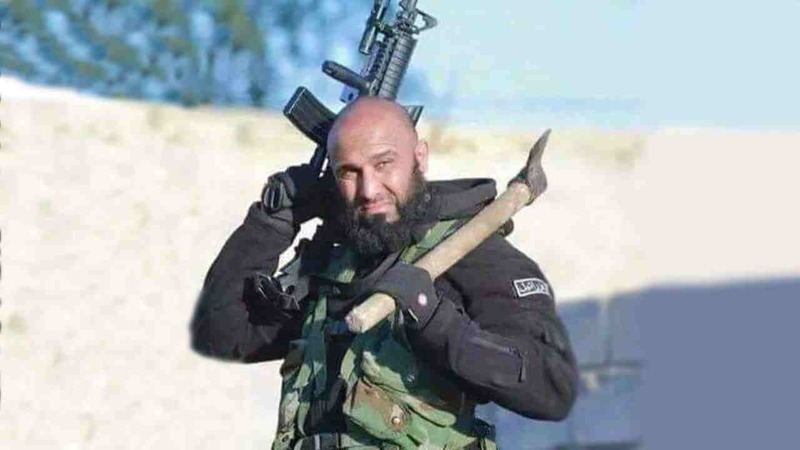 Abu Azrael (Angel of Death) is now the latest hero to shape, take over and control the cyberspace in the war against ISIS. He's bravery and reputation have him earned the title of "Iraq's Rambo". He is shown holding axes with firearms, playing swords, and even mistreating the corpses of ISIS matches the brutality of Islamic State. 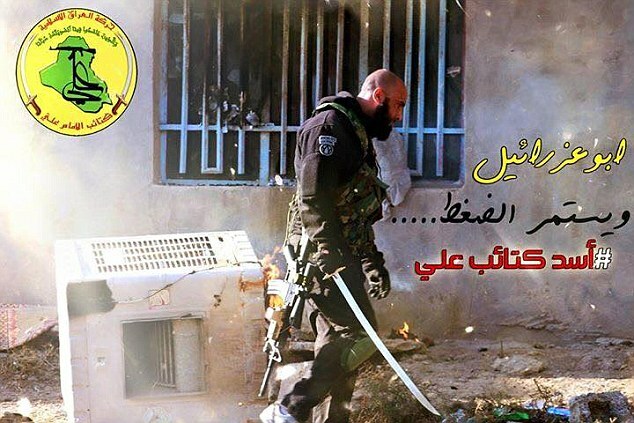 Abu Azrael has even created his own catchword when addressing ISIS "ill tahin" which means "grind you into dust". 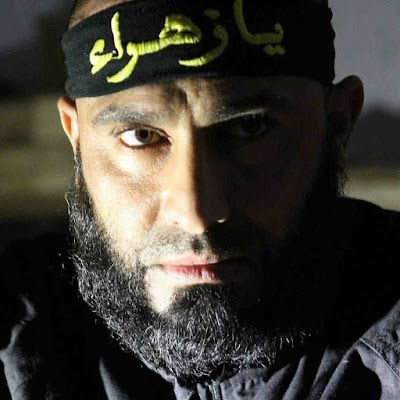 Abu Azrael' Facebook fans are mostly Iraqis, but Iranians have also taken a powerful interest in him, sharing photos and proposing that his threatening appearances apposes to a kind nature and a good sense of humour. Pictures and vidoes shared online shows smiling and waving Abu Azrael riding a bike, apparently through battle zones. A cartoon of Abu Azrael pounding a man "into flour" was created by one of his followers which mean a punishment he promises to inflict on his opponents.